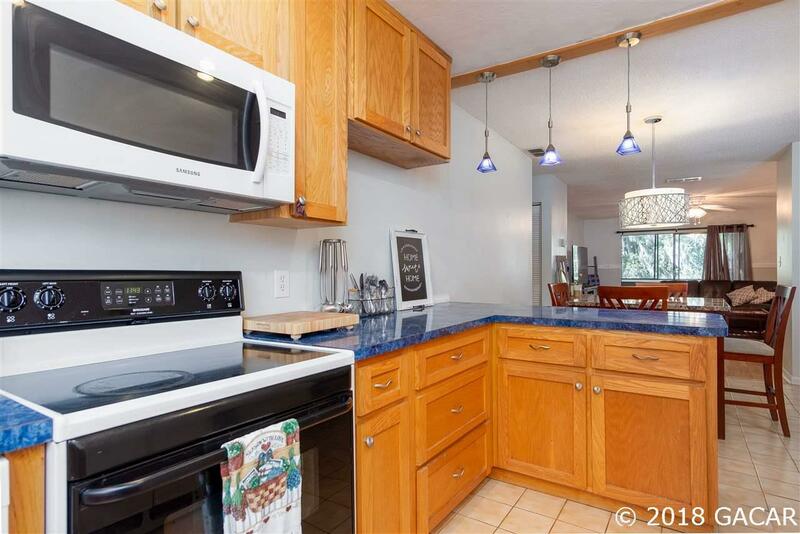 This spacious, 2-bedroom, 2-bathroom condo has everything you need: plenty of space, lots of light, and some of the best views of Bivens Lake right from your bedroom window. 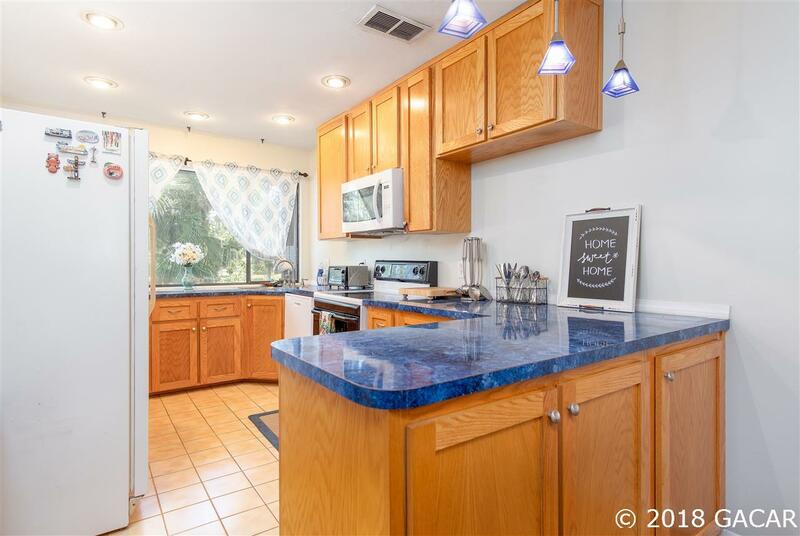 The open-concept kitchen has tons of counter and storage space for easy cooking, dining, and relaxing. 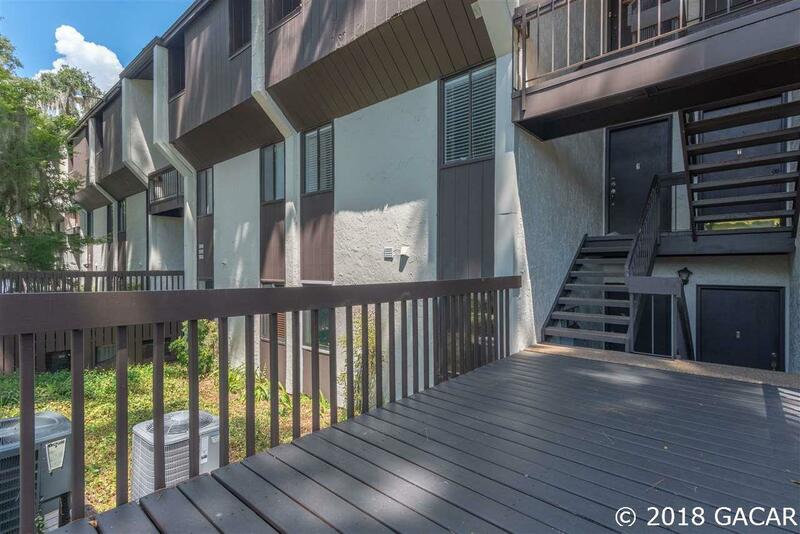 Right off the living room, a ~275 sq ft temperature controlled lanai awaits, offering a stunning view of the lake for your morning coffee or evening nightcap. The master bedroom and en suite bathroom is the perfect retreat at the end of the day. Besides your own private view of the lake, the Bivens South community provides additional lakeside views, plenty of dining options, and a swimming pool. 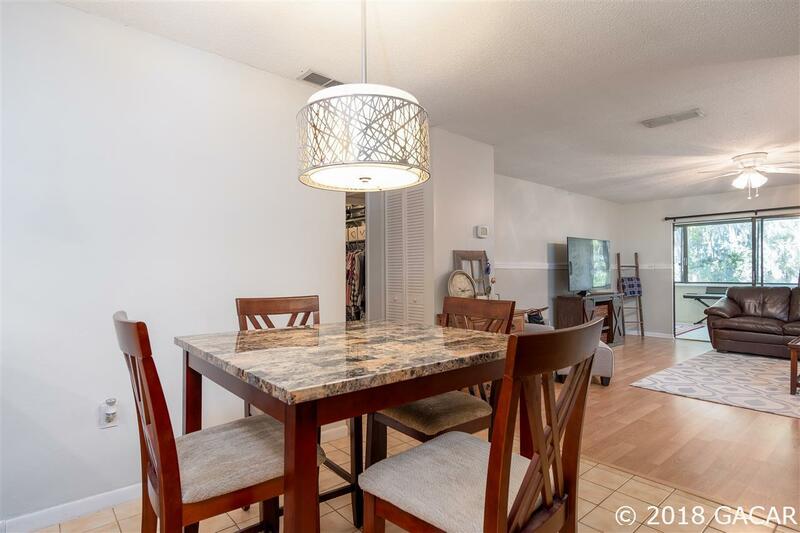 This lakeside condo is within minutes of the University of Florida, Shands, and VA.